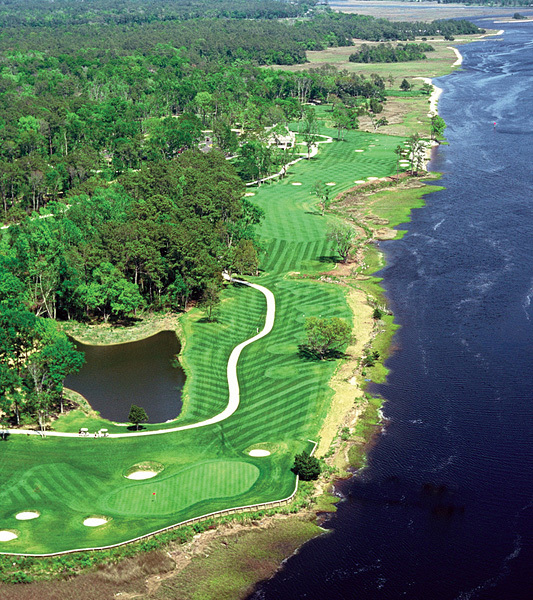 Glen Dornoch is enriched by its 260-acre setting of sparkling lakes, ancient live oaks and spectacular marsh and river views along the Intracoastal Waterway. 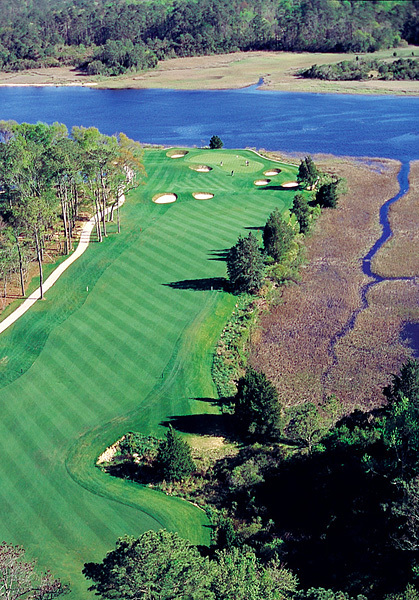 This Clyde Johnston design debuted to Links Magazine’s “1997 Feature Hole” honors and a Golf Digest “Top 25 Courses of South Carolina” choice. 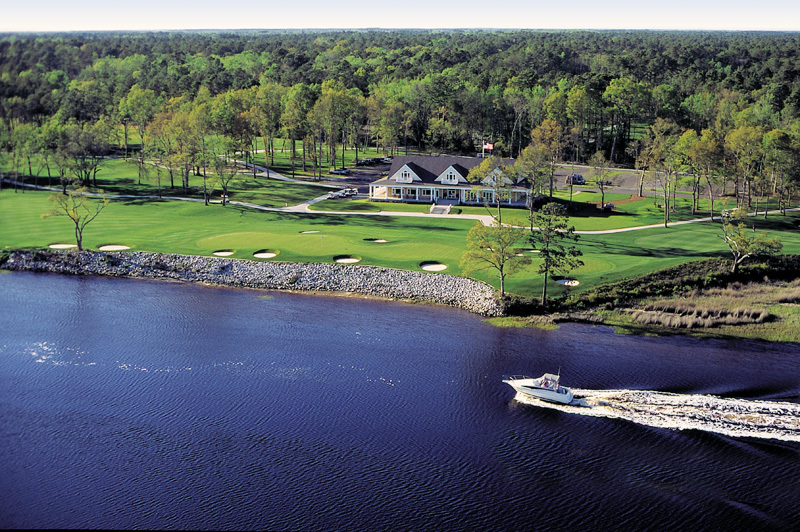 The accolades continue… Golf Digest rates Glen Dornoch as one of the “Top 10 in Myrtle Beach,” among the “Country’s Top 50 courses for Women- 1999” and 4 1/2 STARS 2004. 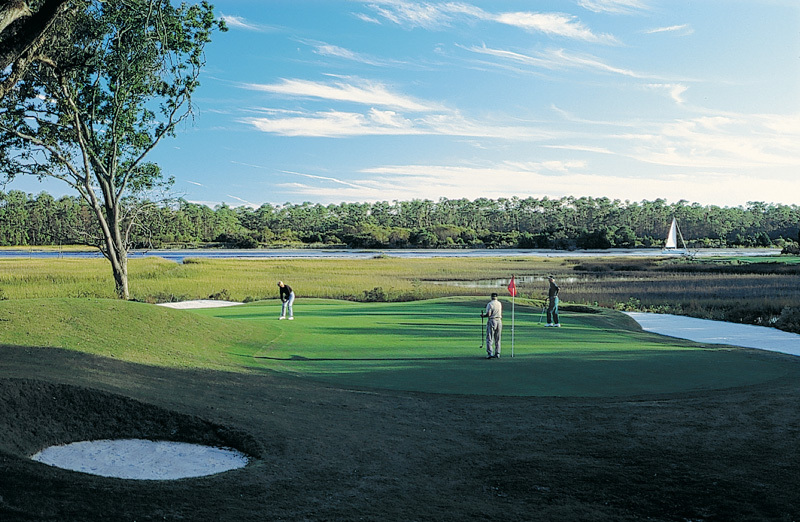 In Sports Illustrated, July 5, 2004, writer William Nack touted Glen Dornoch as one of his three favorite places to play from North Carolina to Florida. 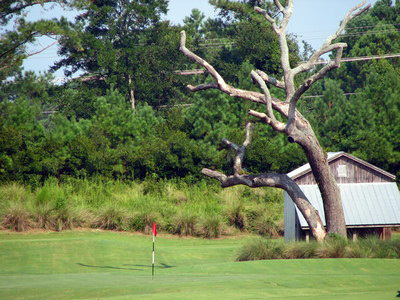 When booking tee times for your North Myrtle Beach golf packages be sure to include this South Carolina golf course. 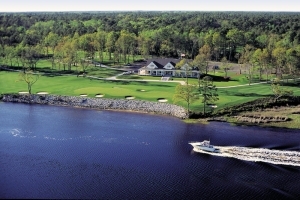 8 Rounds of Golf for the Price of 3! 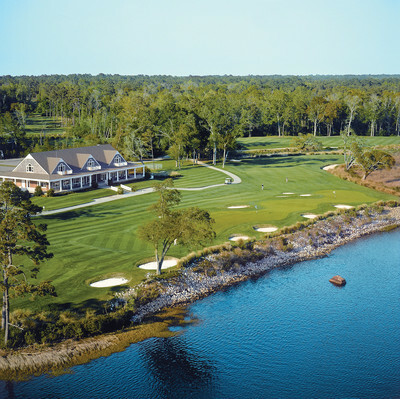 Book at least 3 rounds of golf at Arrowhead, Glen Dornoch, and Shaftesbury Glen, and you’ll receive a free morning round at Possum Trot, plus free PRE-BOOKED afternoon replays at each of the four courses. 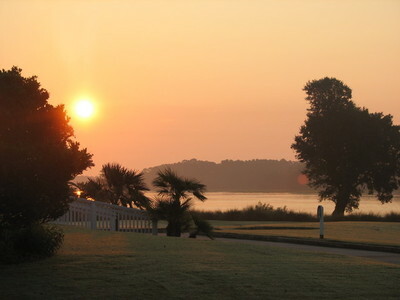 Includes golf, cart fees and range balls at each course. 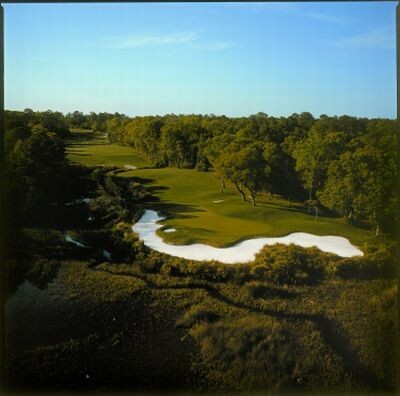 Your golf group will stay at Village at the Glens located at Heather Glen Golf Links, which features 2- and 3-bedroom townhomes and villas. All rounds include lunch at each course!